I follow a couple of well known newspapers on Facebook and the announcement of Asda's soon-to-be Wedding range that's coming to George soon, on Facebook, was a little hasty. Like, 'urgh! Would you really buy any wedding clothing from George'. I say, why not? At the end of the day, that wedding is about two people, two people becoming one. Not everyone's got ten grand to spend on a wedding, some don't even have a few grand and in this world, with the economy being like it is, every little helps. Right? When I plan my wedding - if I ever have the pleasure - my most importance is we look nice, everyone's having a good time and I've married to my groom. Price isn't everything and expensive thing's aren't always what's best. Of course, I want it to be perfect but I'm not going to allow myself to get into debt to pay for it. Prices start from just £12. Bridesmaid dresses are just £12. They look gorgeous and much more than the mere £12 they cost to buy. There's also going to be flower girl and page boy outfits. The girls dresses, a cardigan and shoes start at £28. 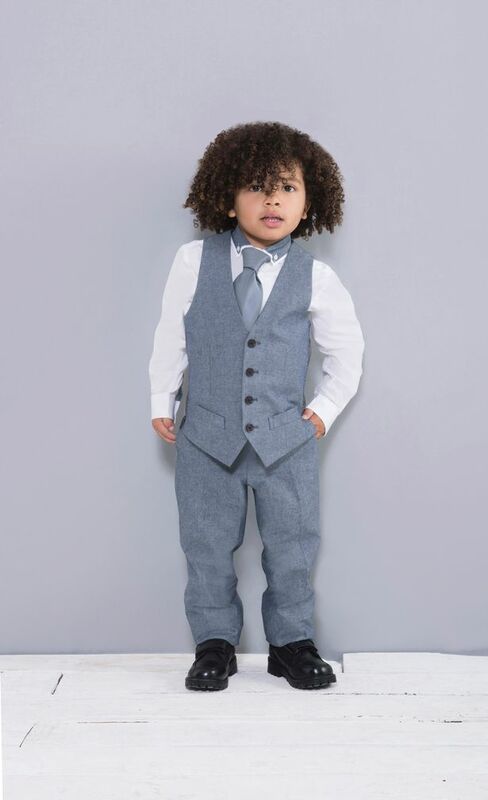 The page boys outfit comes in at £58 and includes waistcoat, trousers, shoes, shirt and tie. They aren't any plans for wedding dresses, but I've always been pleased with the kids clothing range and the quality is great too. The prices aren't bad at all. 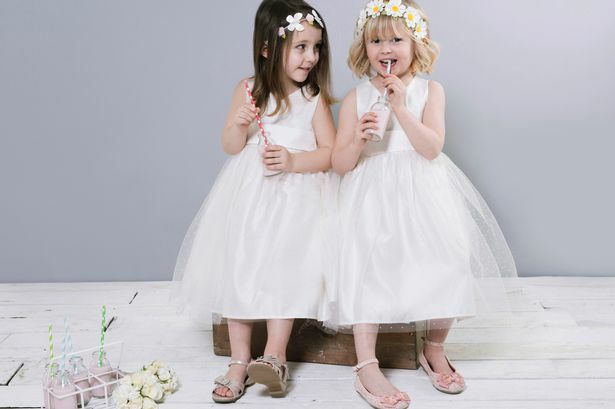 Yes, it might be the most important day of your life and you want everything to be perfect, but just remember, it is just one day, a outfit that's never going to be worn again, and for little page boys, bridesmaids or flower girls these are perfect. A wedding is possible even on a budget. This is such a fab idea! Kids grow so quickly aswell so it's really not worth spending loads on their clothes, especially something they probably wont wear again! George wedding dress planing is very nice.Otherwise bride and groom dress are cheap,so i think everybody should follow this new idea.